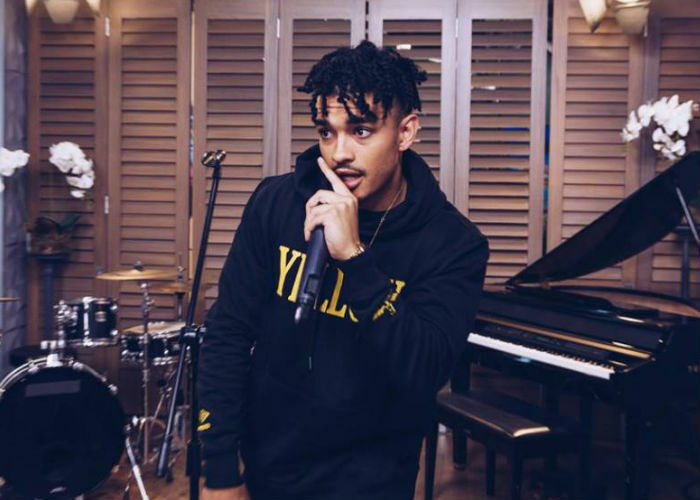 We recently had Shane Eagle in the studio, he seems to have claimed 2017 as his, with the release of his debut album, Yellow. 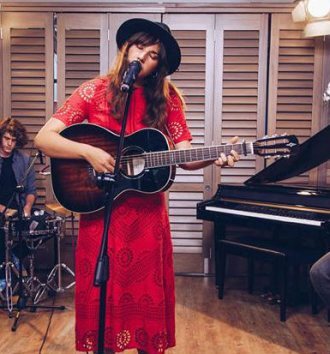 The 21 year old released the album under his own record label, Eagle Entertainment. Shane has said that he is trying to create his own path and not go with the normal Trap sound that new generation has been making as of late. This is evident on the album with many fans even comparing the young lyricist to the likes of J.Cole and Nas. 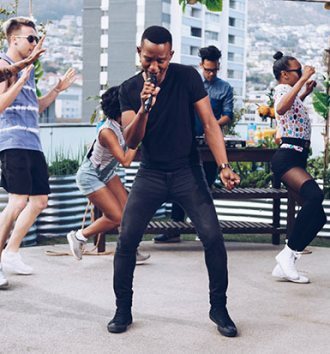 Shane rose to fame as a contestant on the rap competition the Vuzu Hustle, he may have came forth in the competition but many viewed him as the breakout star from it. Since leaving the competition, Shane would go on to be mentored by AKA and JR, eventually even signing to JR’s record label. He however left the label less than a year later, to open up his own label, however he and JR still remained on good terms. Many thought he was limited to a certain sound, however he has gone to prove them wrong, shining on many features such Mayo, Now or Never, Oceans, and Way Up. He has said that he would listen to the likes of Craig Mack, Tupac and Nas while working on the album. 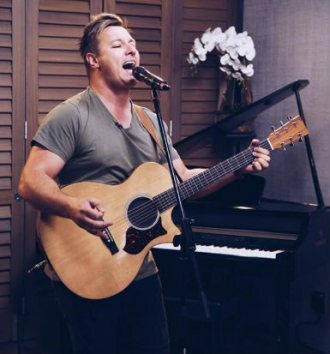 The Johannesburg East rapper is of Irish descent on his father’s side and African descent on his mother’s side. 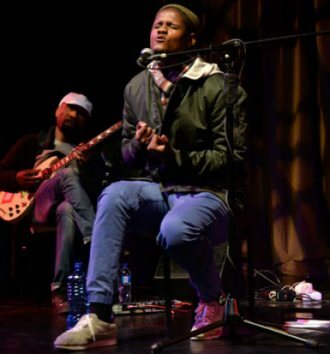 He has listed artist such as J.Cole Meek Mill, Tupac and South Africa songstress Brenda Fassi, as his favourite inspirational artists. Nr 1 will give you goosebumps. 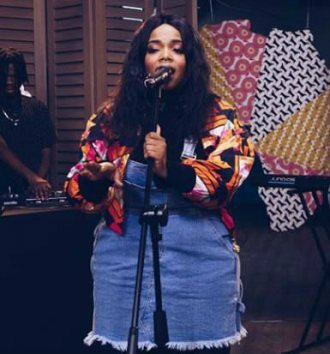 We had one of South Africa’s hottest rising talents come join us in the studio, singer Shekhinah. 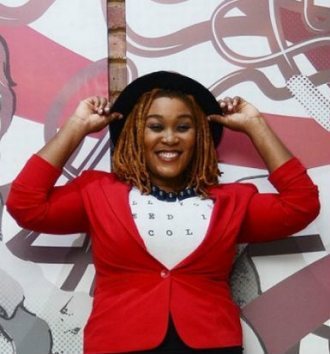 Singer, songwriter Lady Zamar breaks down and explains the lyrics to her latest hit “My Baby”.